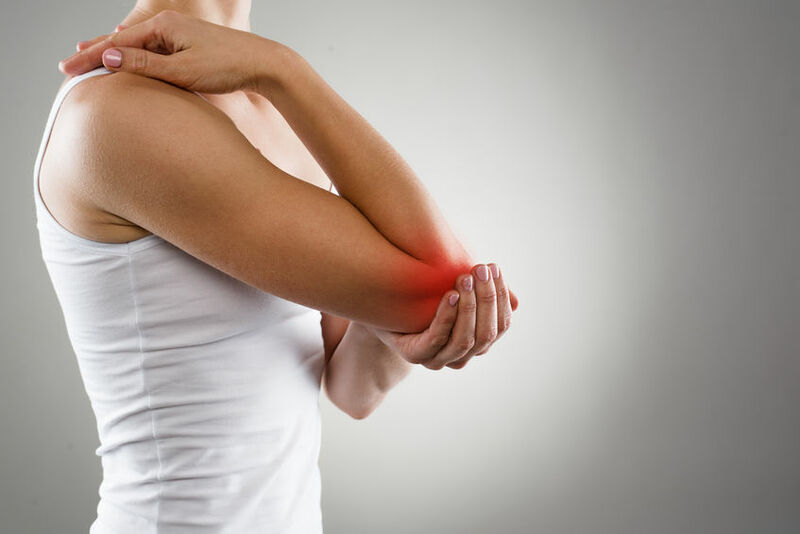 Mr JH had been suffering elbow pain for 3 months prior to attending his physiotherapy appointment, which had progressively been deteriorating. He was working in the construction business, requiring a fair amount of manual work, handling heavy equipment, and his symptoms had begun after some heavy hammering work. Having experienced significant loss of grip strength on his affected side, and accompanied by nonresolving tenderness on the outside of his elbow, made worse by gripping and carrying objects, he decided to consult us at Physio Fitness. acupuncture. On completion of his physiotherapy treatment, he was able to return to normal work activity,symptom free. muscles in lifting or other recreational or work activities. that straighten or extend the wrist and fingers. These forearm tendons attach the muscles (the extensors) to a bony prominence known as the lateral epicondyle. tendon attachments become damaged from overuse — repetition of the same motions again and again. This can lead to a breakdown of the tendon tissue at a microscopic level, which leads to pain on the outside of the elbow. Often, grip strength is diminished. strengthening and adapting them to resist and tolerate the offending activities, and to prevent relapse.